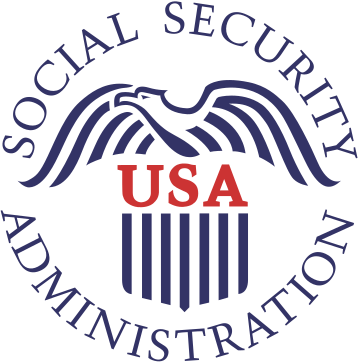 Goal Statement: Improve the integrity of the Supplemental Security Income (SSI) program by focusing our efforts on reducing overpayments. By September 30, 2018, SSA will achieve an SSI overpayment accuracy rate of 94 percent. By September 30, 2019, SSA will achieve an SSI overpayment accuracy rate of 94 percent.